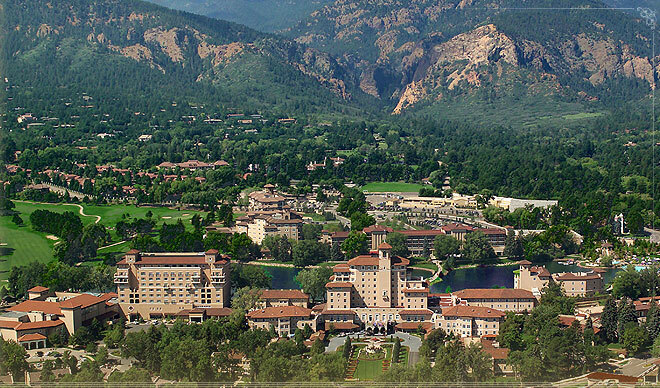 Planning is underway for the National Association of Consumer Bankruptcy Attorneys (NACBA) members only workshop on October 28 and 29, 2011, at the historical Broadmoor in Colorado Springs, CO, at the base of Pikes Peak. The meeting in Colorado Springs will be the fifth NACBA workshop following prior meetings in San Juan, Tucson, Hilton Head and Las Vegas. The fall workshops feature in-depth sessions on bankruptcy law issues for NACBA members all of whom primarily represent consumer debtors. The two-day educational program will feature sessions on case law and rules update, ethical responses to U.S. Supreme Court mandates, courses designed for new practitioners and paralegals and staff members of NACBA members, a more advanced track on standing, mortgage servicing, claims, adversary proceedings and contested matters, tax law and debt, fee applications, and a track on the business of practicing law and marketing. The program brochure will be released soon. There are plenty of extracurricular activities in the Colorado Springs region. The Broadmoor has three golf courses, tennis courts, fitness center and a spa at the 3000-acre resort. Nearby is fly-fishing, horseback riding, rock climbing, ballooning, hiking, rafting and sightseeing. Drive across the Royal Gorge Bridge, the world’s highest suspension bridge, or ride the train through the gorge, 45 miles away. Shop, dine, and tour local galleries in Old Colorado City and Manitou Springs. Attendees will drive to the workshop or fly into Colorado Springs Airport (COS) 15 minutes from The Broadmoor or into Denver International Airport (DIA) 90 minutes away on I-25.